We already know that Diablo 3 is hitting current-gen consoles later this year, but we’ll have to wait a bit longer before we can slay some demons on our Xbox One or PS4. The folks over at DiabloFans had the chance to sit down with a group of developers from Blizzard, and a 2014 release window was confirmed. The reasoning behind this delay seems to be the newfangled features the two systems boast, and Blizzard’s desire to make something more than a simple port. What this actually entails, we don’t know yet. 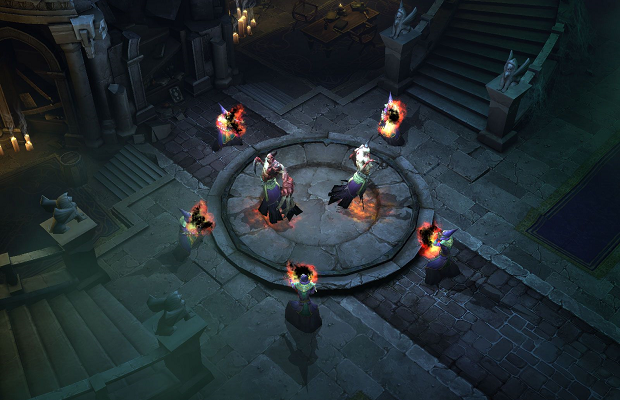 Diablo 3 is scheduled to hit the Xbox 360 and PS3 September 4th, 2013.